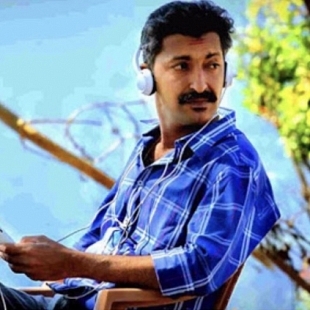 Director Diphan who directed Prithviraj in Puthiya Mukham had passed away today (March 13) at Kochi in a private hospital. It is said that the director was suffering from liver cirrhosis and kidney failure and was undergoing treatment for the past 2 weeks. According to reports in Malayalam media, his body will be taken to Trivandrum today and will be cremated tomorrow. 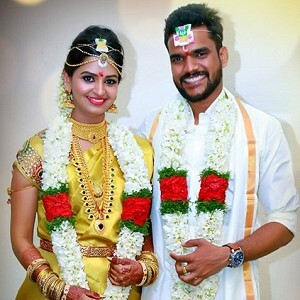 Diphan was working in his suspense thriller 'Satya' with Jayaram and Roma Asrani which is in the post production stage when he fell ill and was admitted to the hospital. He was also known for his films Hero and Sim. 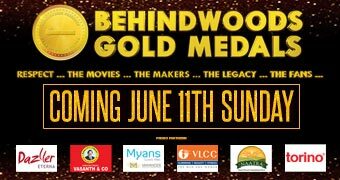 Behindwoods mourns the demise of Diphan and expresses its heartfelt condolences to the bereaved family. 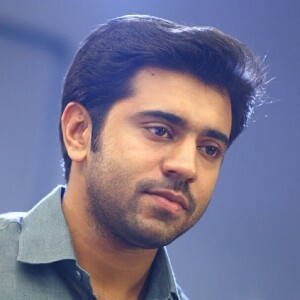 Nivin Pauly's next: a love story! 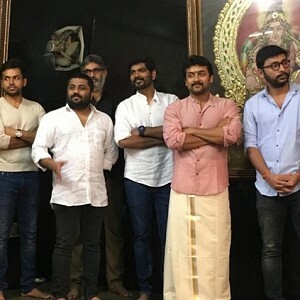 An epic film before Vijay 61 and Sangamithra! Is Prithviraj's Ezra Shooting Spot Haunted? People looking for online information on Diphan, Prithviraj will find this news story useful.